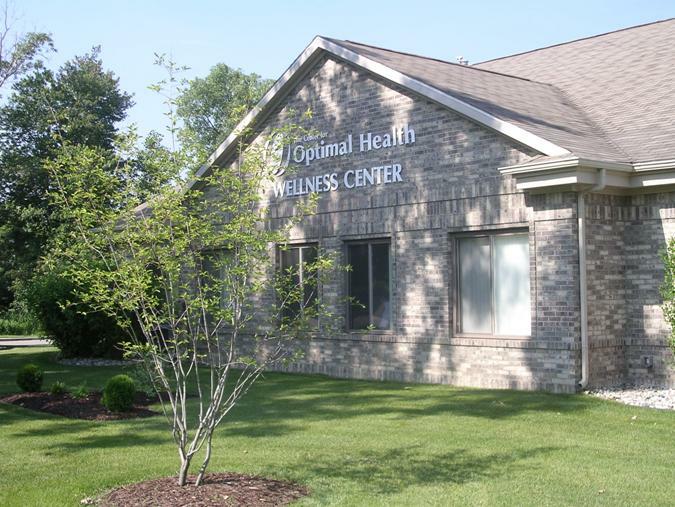 At The Center for Optimal Health we treat issues for their causes instead of just treating symptoms. Early detection, prevention, and reversal of aging-related diseases and employing therapies and treatments to optimize wellness are the focus of our practice. Our patients are treated for their individual needs. Our doctors listen to their patient’s health concerns and devote the necessary time to understand their individual complexities. Through this process they are able to develop individualized plans to overcome chronic health issues and achieve wellness. Your initial consultation will last approximately 60 to 90 minutes. This will allow your doctor adequate time to evaluate your health history, listen to your thoughts and concerns and discuss with you the methods appropriate for improving your health, vitality and longevity. In order to prepare you for this visit we would like to share some information regarding our practice philosophy and treatment approach. In our approach we treat the entire health picture of our patients. Every person is individual in their needs and response to treatment. You will be assessed for your unique needs and a plan will be devised that may include targeted methods of testing and treatment not limited to conventional standard-of-care methods. Our Integrative Medicine practice treats patients using both science-based alternative as well as conventional therapies. We will always explain the components of your plan and you will partner with us in making decisions about what you believe is right for you. Our multi-disciplinary approach to health care allows us to address underlying causes of dysfunction from many perspectives in order to truly affect the health of our patients.